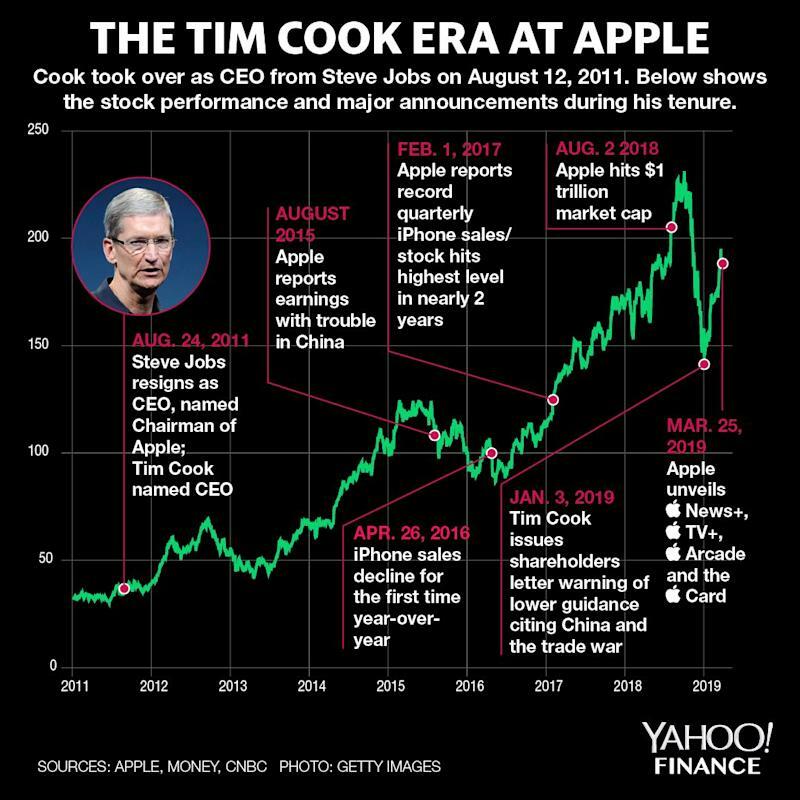 Apple CEO TIm Cook may have the support of the Apple workforce behind him, but there’s still a big question hanging over his tenure: Can Apple can still innovate like it did under Steve Jobs? Jobs had a spectacular track record. At the very beginning of his career, he helped usher the era of the personal computer with the Apple II. He followed with the original Macintosh, and then eventually the iPod, iPhone, iPad, and multiple innovations in software such as Mac OS X, iTunes, and the App Store. 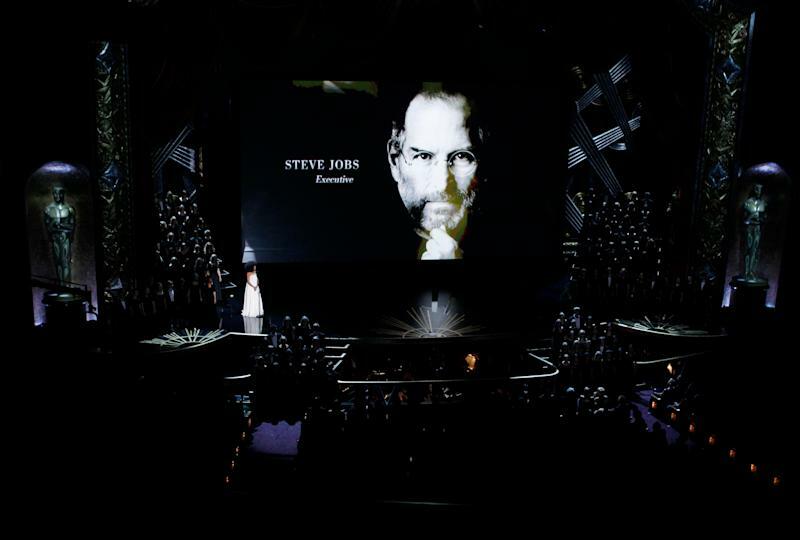 But when Jobs was CEO, he wasn’t as venerated as he is now. Back then, Apple was struggling in the PC market. Most pundits urged the company to adopt Microsoft’s model of licensing its software to other PC makers, which would likely have been the death of the company. The iPod was seen as a one-off lucky hit (and pundits again urged Apple to license iTunes to other companies at the time). The iPhone was initially derided as an expensive flop. 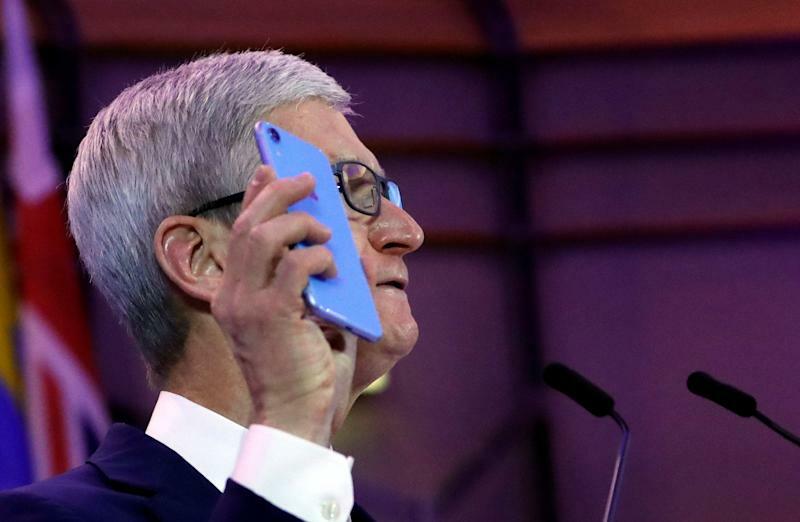 Then-Microsoft CEO Steve Ballmer infamously said, “There’s no chance that the iPhone is going to get any significant market share.” Steve Jobs certainly proved him wrong. But it wasn’t until the iPhone took off, which was also around the time when Jobs got sick from cancer, that his reputation took a turn. While he was alive, people worried about his ability to innovate. “People forget that,” says Apple V Greg Joswiak. “We went a long time sometimes between innovations, if you will, between category-changing products.” In fact, if you look at Jobs’s career, there are periods of many years between these category-changing products. The Apple II launched in 1977. The first Mac followed seven years later in 1984. After his return to Apple, the first iMac launched in 1998, fourteen years later. The iPod and Mac OS X followed in 2001, three years after the iMac, and the iPhone, launched in 2007, was six years after the iPod. The iPad launched in 2010, three years after the iPhone. And many of these big products took a while before they became successful. The iPod didn’t sell in big numbers until three years after its launch, when Apple added USB and made it Windows-friendly. The iPhone didn’t sell until about three years after its initial launch. Very few Apple products have actually been instant hits out of the gate. Steve Jobs gets credit for these amazing products now, as he should, but it’s important to remember that it wasn’t always easy for him. Cook faces many of the same struggles, with some innovative products taking a while to catch on. In the Cook era, the Apple Watch is following a similar pattern. 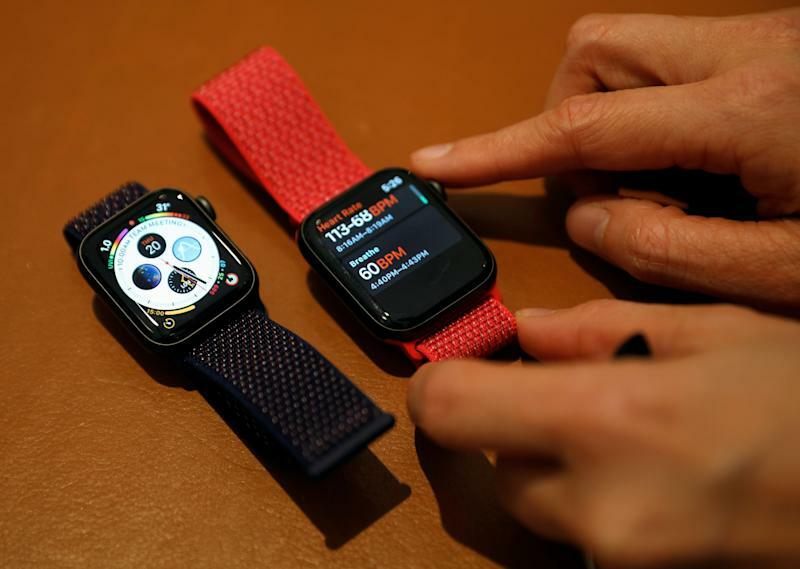 The first major new product category launched under Cook, the Watch was initially greeted with skepticism and even scorn. Early reviews pegged it as a nice toy but not a world-changing product. But three years later, the Apple Watch is the biggest smartwatch on the market and is bigger than the entire Swiss watch industry. Apple is estimated to have sold forty-six million to date. It is likely to develop significantly in coming years. The Apple Watch is a platform for Apple’s ambitions in health and wellness. With software initiatives like HealthKit and ResearchKit, Apple is laying the foundation for a wrist-worn computer that helps wearers monitor and improve their health and fitness. Apple is also rumored to be adding new sensors, possibly for blood glucose monitoring. This will be especially helpful for diabetics, but also useful for everyone else who wants to see what a meal or a donut does to their blood sugar. Dieting will never be the same. Aside from big, world-dominating products, Apple under Cook has innovated in many other areas. Apple’s AirPods are a giant hit, and they are remapping the wireless headphone space. Apple Pay is slowly taking off and is tipped to become the biggest contactless payment system in the United States; it’s projected to account for a third of all payments by 2022. This is an excerpt from “Tim Cook: The Genius Who Took Apple to the Next Level” by Leander Kahney, to be published on April 16th by Portfolio, an imprint of Penguin Publishing Group, a division of Penguin Random House, LLC. © 2019 by Leander Kahney.